GOUGH & SLICK DO L’TRIC! 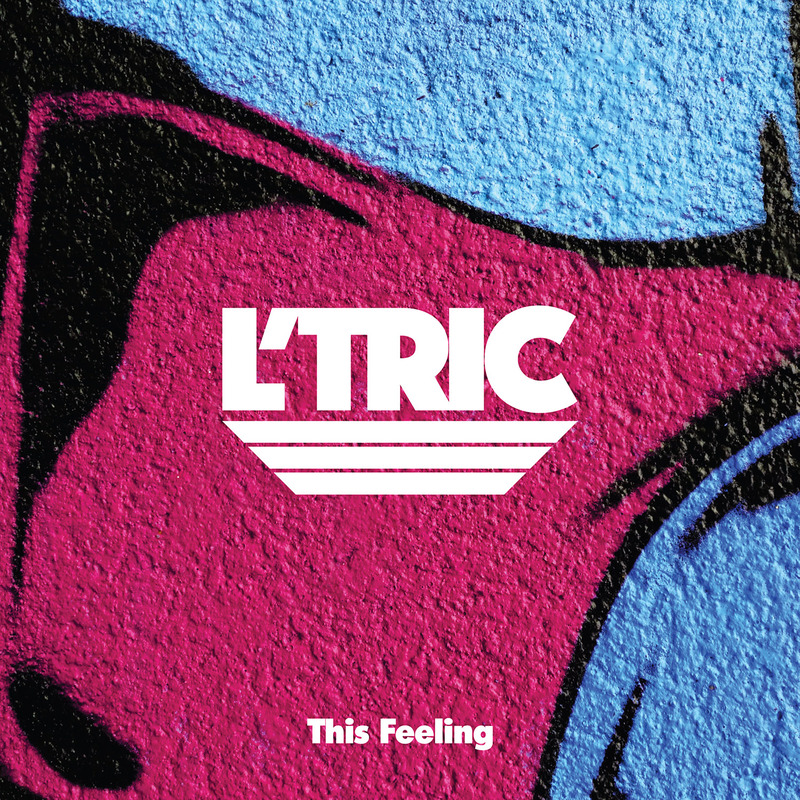 Two of the heavyweights of the local dance music industry, Ivan Gough and Andy Ramanauskas (aka Sgt Slick), are combining their considerable dancefloor powers for a new project called L’Tric. 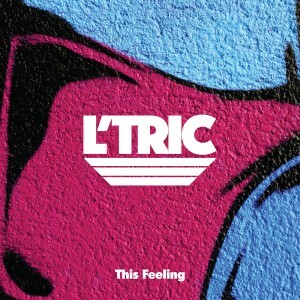 Featuring vocals by Steve Edwards, the first fruit of the collaboration is a song called ‘This Feeling’ and it’s already been given some high profile support; being premiered on Danny Howard’s program on Britain’s Radio 1 last weekend and signed to Capitol Records across the planet, except for here at home, where it will drop via Neon Records. The boys drew inspiration from their heady dance music days of the ’90s and given the recent proliferation of ’90s-leaning dance that’s been dotting charts across the world, we can’t help but think they’re onto a winner. Go give ’em some Facebook feels. ‘This Feeling’ will be released on Tuesday May 05.